Our WHM Series 38HP Tractor has arrived! 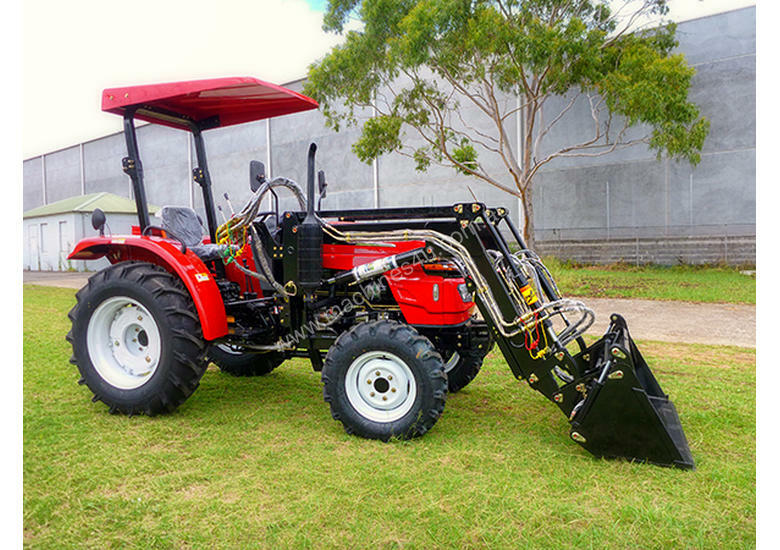 More robust than ever and featuring an upgraded 4 cylinder diesel engine this tractor is a true class leader. Designed to take the stresses of front end loader work. 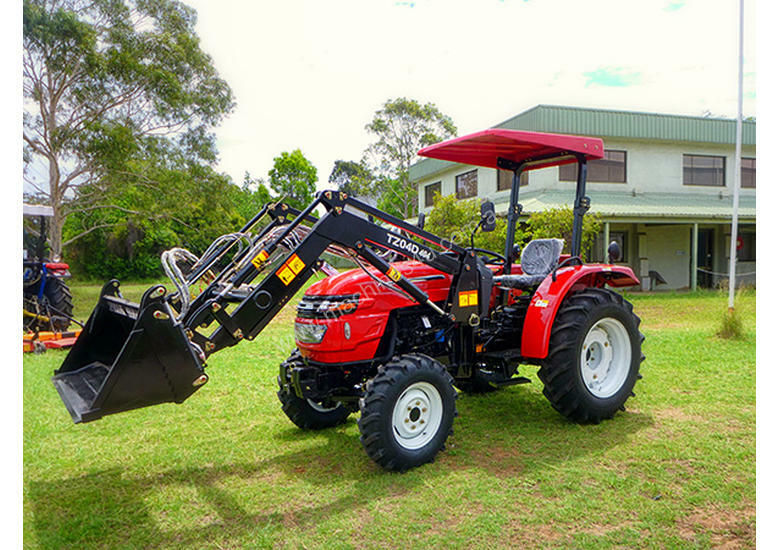 This versatile tractor is perfect for small acreage or as a general duties tractor on any farm. 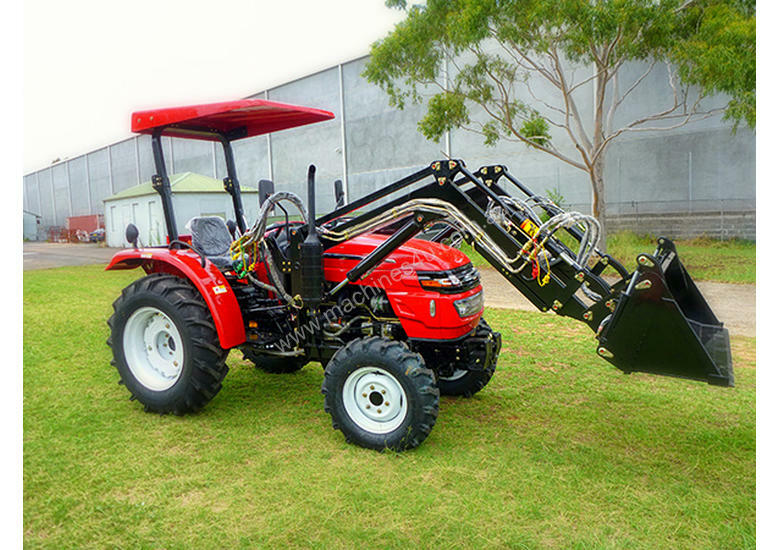 With wide tyres and all the features you’d expect this tractor can operate a 4’6’ slasher with ease. 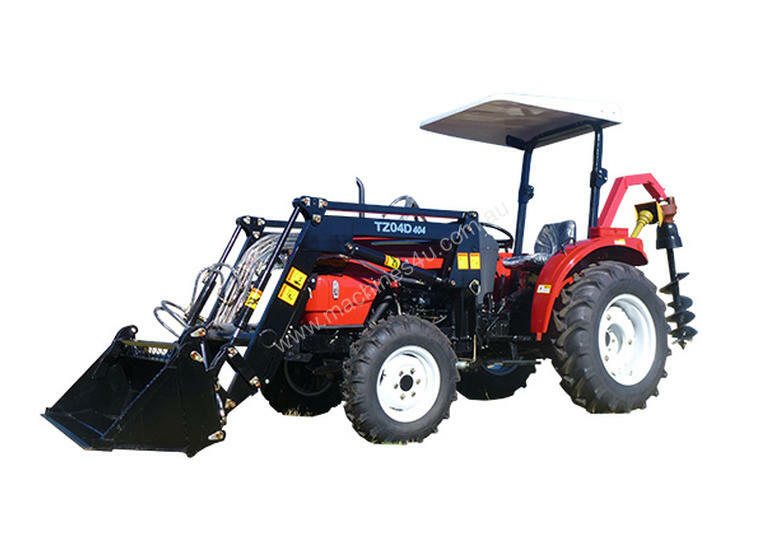 When fitted with a front end loader and a 4-in-1 bucket this tractor is the perfect tool for cleaning stables, raking yards, fencing and weed control.